* Players Attend training regularly and communicate absences in advance of the session. * Players arrive on time for every session and are ‘ready to start’. Recommended that players arrive at least 10 minutes prior to the start of the session. 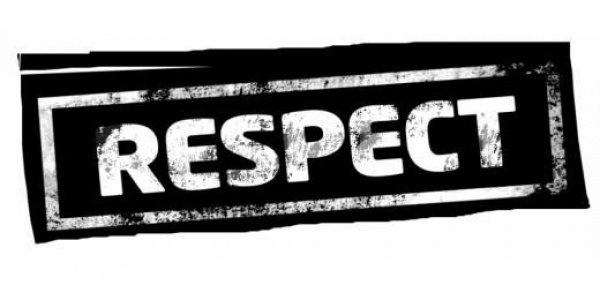 * Respect all coaches, players and supporters. * Care and respect the facilities and equipment made available to you. * Respect you health, don't use illegal or unhealthy substances. * Respect the match officials and their decisions. * On a match day stay in the technical areas provided. * Always applaud the supporters when leaving the pitch at the end of a match. * Wear appropriate club colours on match days.